At India Foxtail Millets, we are enlightened and hard working individuals with an aim to produce good quality agricultural products. We have been in the agriculture profession for many years. We love it and it is the primary means of our livelihood. Established in 2010, India Foxtail Millets was founded by Jagadish R. Keeping up with the current market demands, we constantly evaluate, define and refine our approach towards the best practices. Our products and services are always affordable, and never compromised on quality. Our success today is measured by the satisfaction derived from our customers for our product quality. At India Foxtail Millets, the work culture and our organization's approach towards customers' requirements, is ethical and professional. Irrespective of the scale of requirement, our organization works towards a minimal turnaround, leading to a prolonged patronage for our products and services. With the insight of performing our business with ethics and values, we have been suppliers of a number of agricultural products across various markets. We always cherish our association with our customers and strive to provide them with genuine products. Our pursuit of offering great product and service has made us one of the most trustworthy names for our customers. Our mission is to serve the world with best quality and unadulterated food. We are passionate towards producing exceptional agricultural products and fill the agriculture industry with the quality food product. This passion helps us move forward and offer pure, cost effective and naturally rich commodities to our customers. 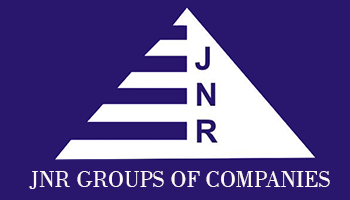 The JNR group of companies is a well established firm with reputation in domains such as Finance, Land development & Real Estate, Hardware & Networking & IITS Telecommunications. The JNR group of companies, has been an exceptional service provider and a performer in the past 7 years. 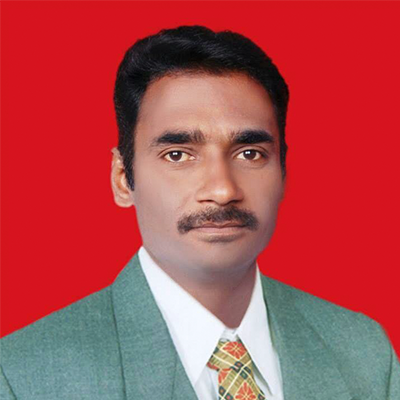 The company was established by Mr Jagadish R. 7 years ago with the aim to provide great quality services. #120, 1st cross, Old Byappanahalli, M.S. Nagar Post, Bangalore-560033, Karnataka, India.